Whether you’re from Charlotte, live in Charlotte, or just a Queen City fan, join Team JGCF and proudly display your Charlotte pride along with your support for childhood cancer research. 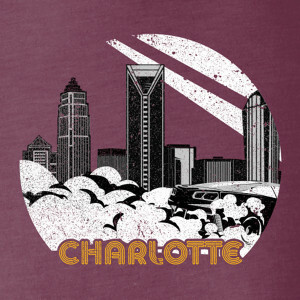 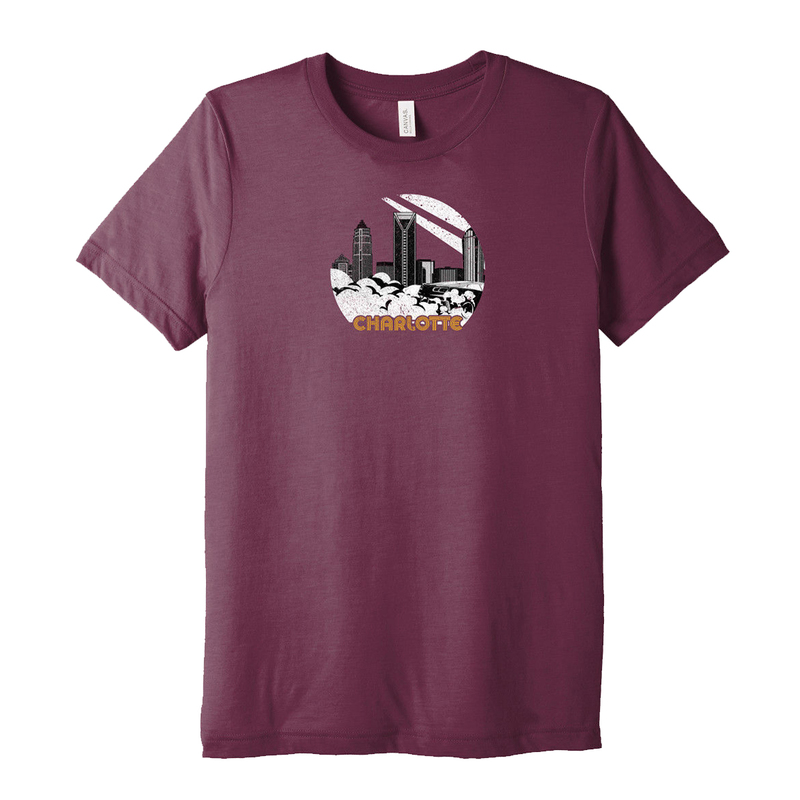 The front features the Charlotte skyline with a car doing a burnout and “Charlotte” in a gold, retro font looks perfect on this maroon shirt! 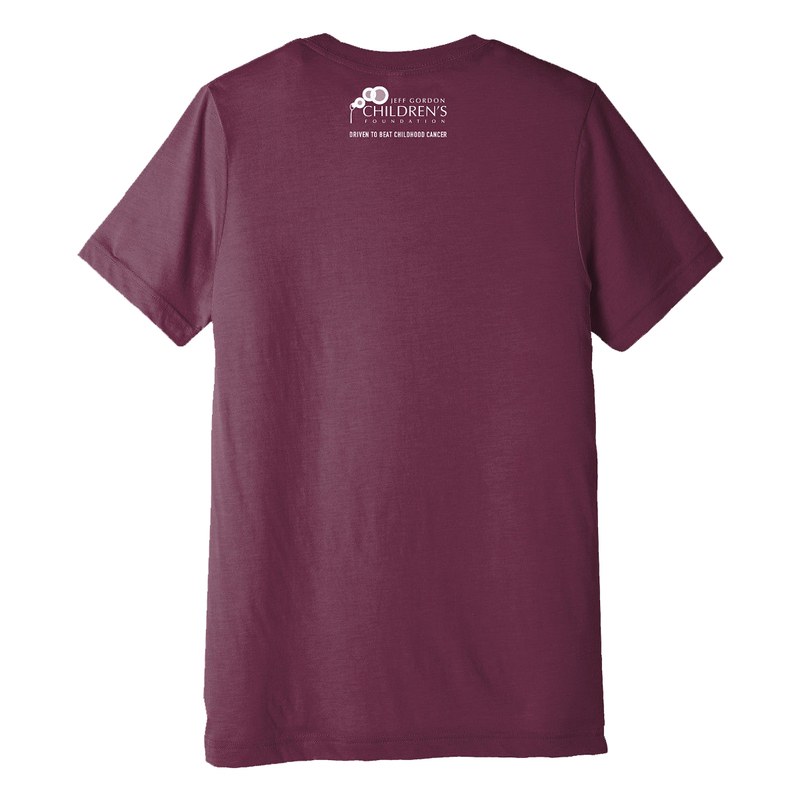 The back features the Jeff Gordon Children's Foundation logo in all white with the tagline Driven to Beat Childhood Cancer. 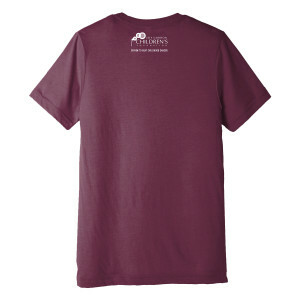 This t-shirt is a 70% cotton, 15% polyester, 15% rayon blend that is super-comfy and soft to the touch.